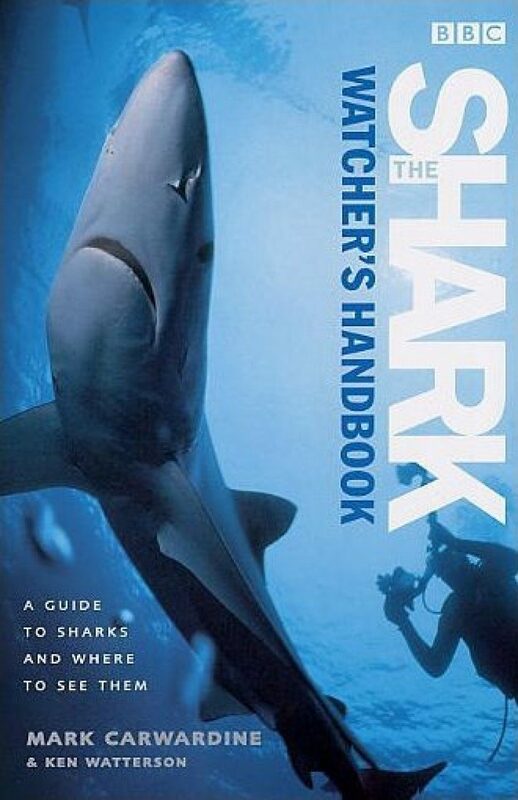 Outlines everything the enthusiast needs to know about sharks and shark-watching: the history, techniques, risks and controversies. 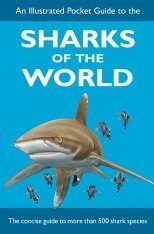 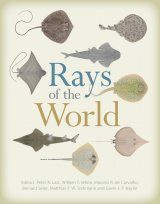 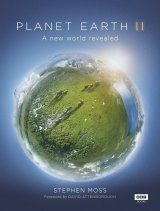 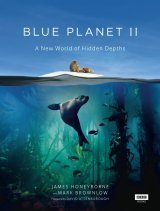 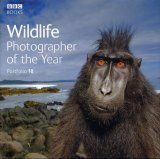 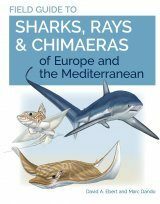 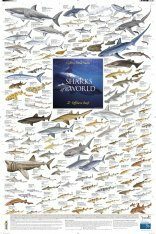 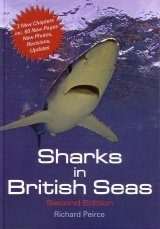 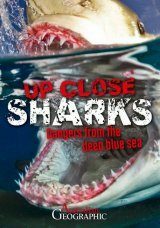 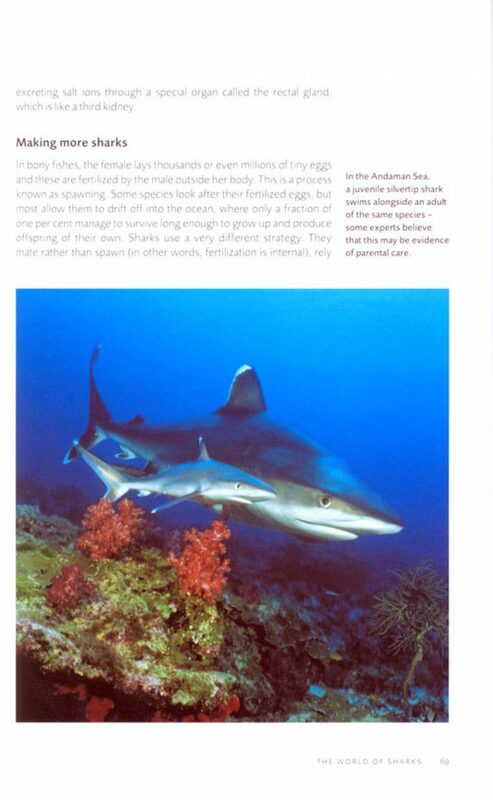 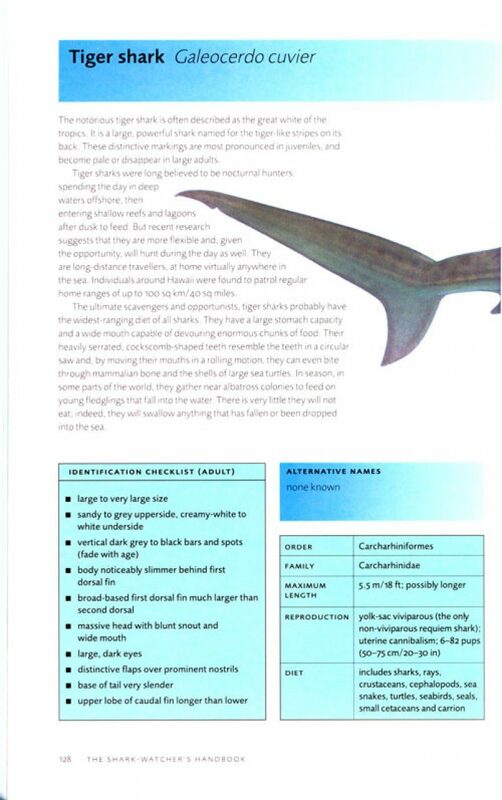 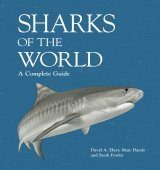 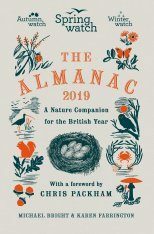 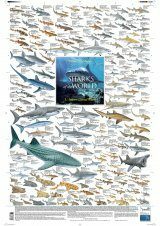 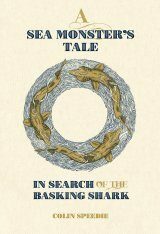 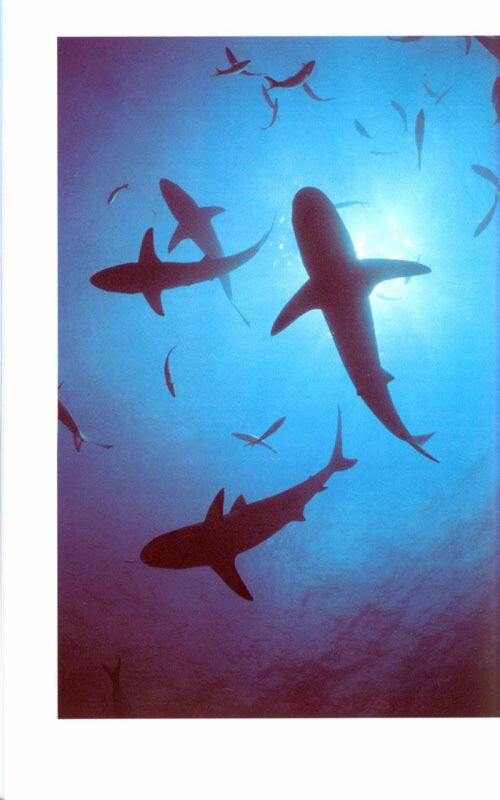 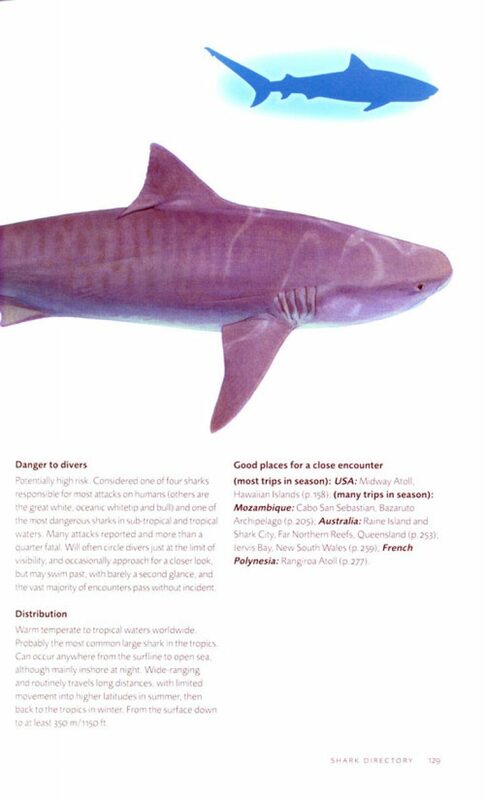 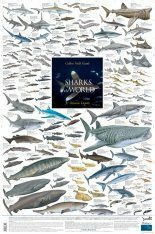 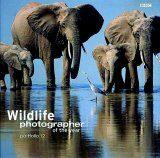 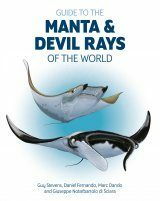 Also contains an overview of shark natural history, how to watch responsibly, detailed information on the 24 shark species most likely to be encountered, and how to take good shark photographs safely, before covering the many threats facing sharks, and how divers and snorkellers can help. 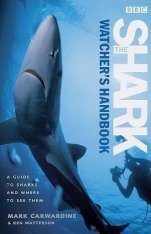 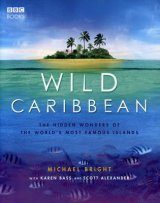 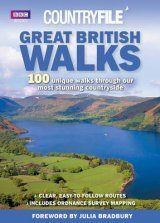 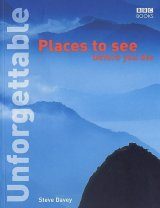 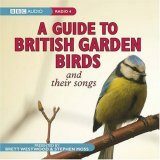 There is also an invaluable reference for divers and snorkellers, containing a detailed directory of over 250 shark-watching hotspots.